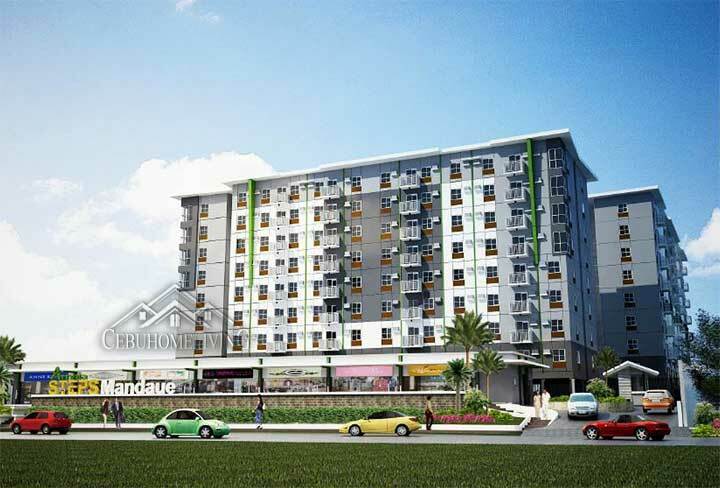 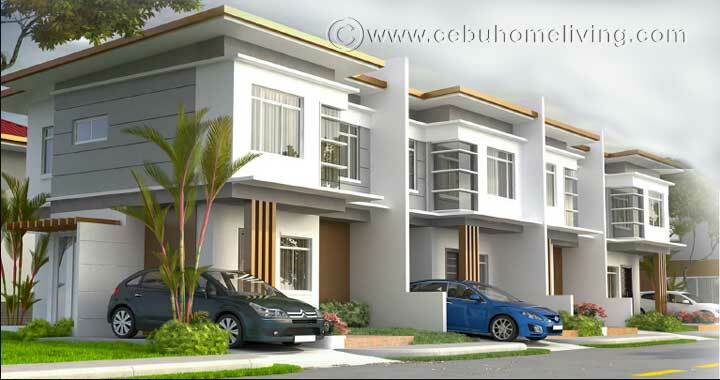 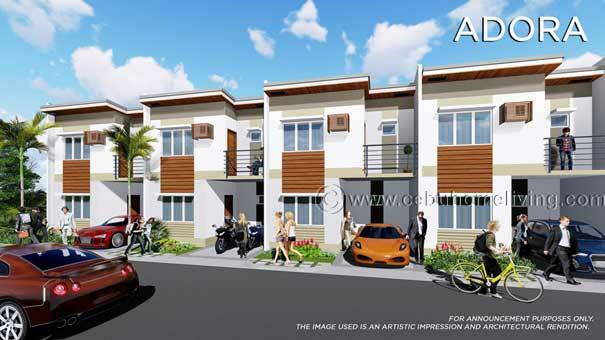 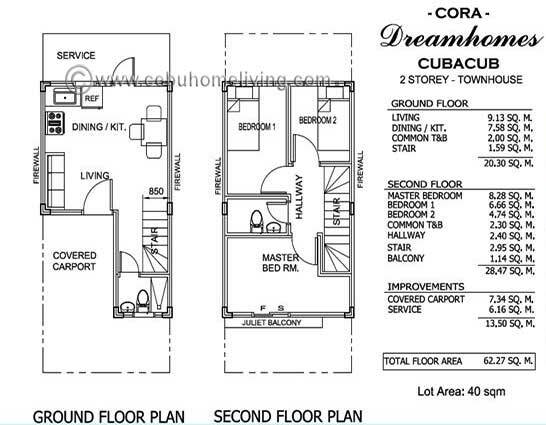 Antonio Ville Cubacub Mandaue - Cebu Properties for Homes and Investment. 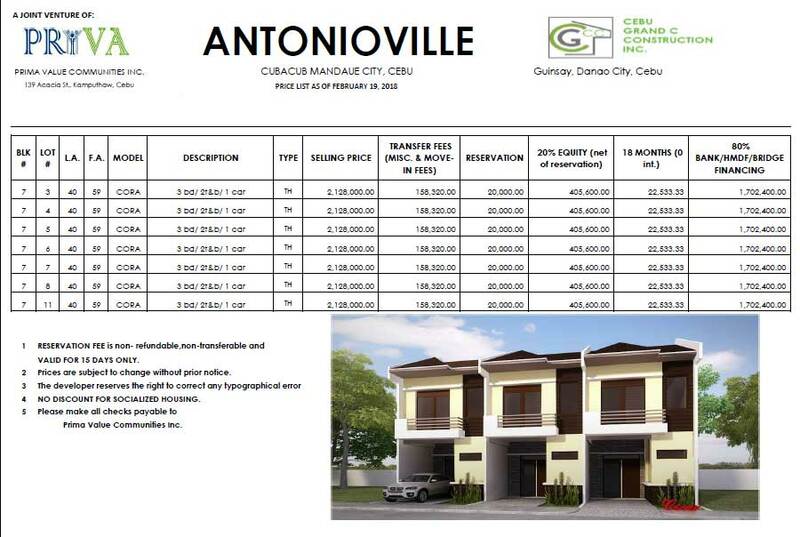 Antonio Ville Mandaue, a new and pre-selling subdivision in Mandaue City. 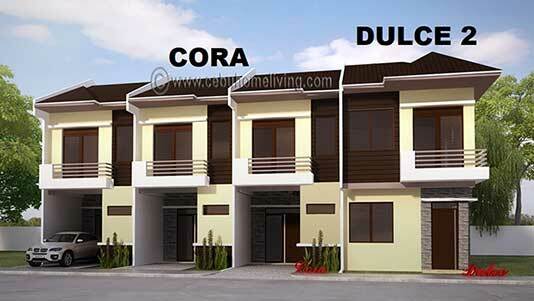 Only limited units of only 8 house and lot for sale. 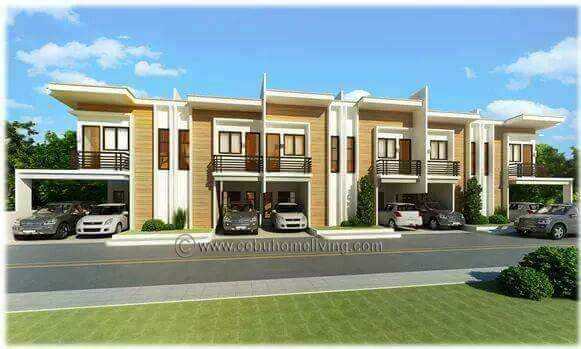 Nice design, affordable price for a 3 bedroom house. 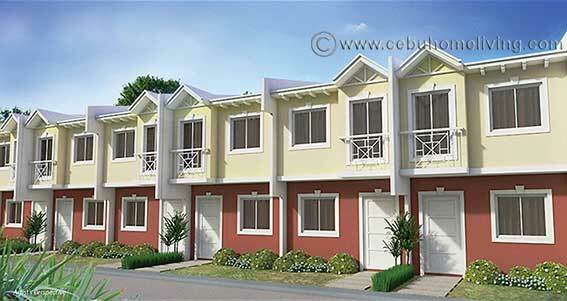 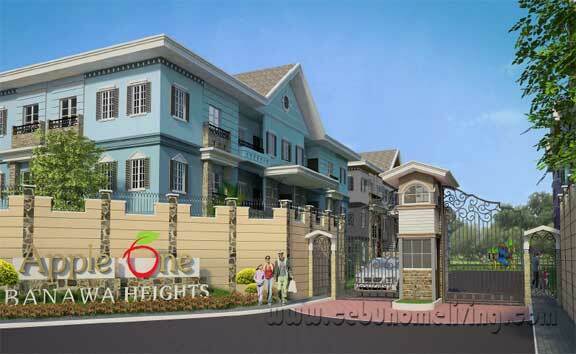 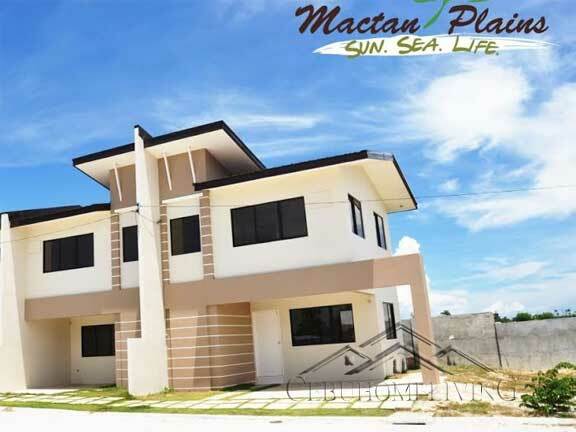 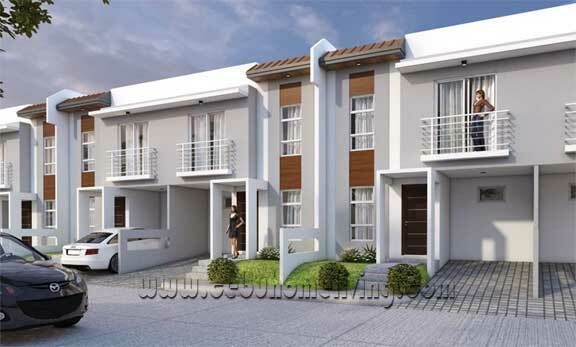 A real estate in Mandaue City that offers townhouses for sale. 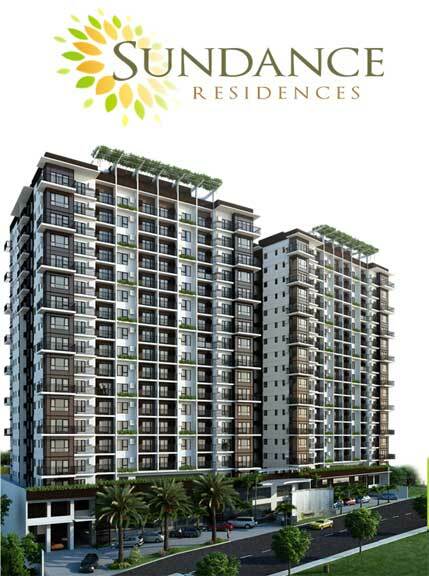 Reserve now and lock that price for you.